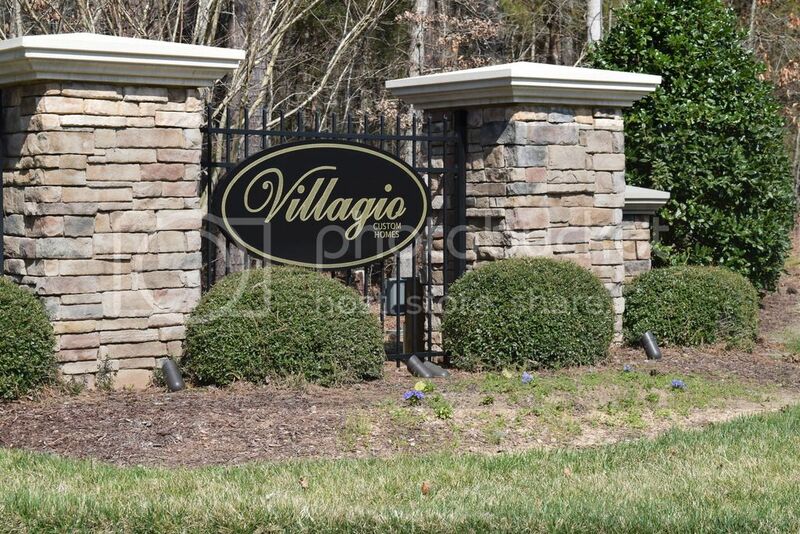 Villagio is a 15 Lot subdivision in Apex NC consisting of Custom built homes. It is only a little over a mile from the New Apex Publix and Olive Chapel Elementary. Located nearby Bella Casa and the Apex Nature Park. Villagio is a must see!